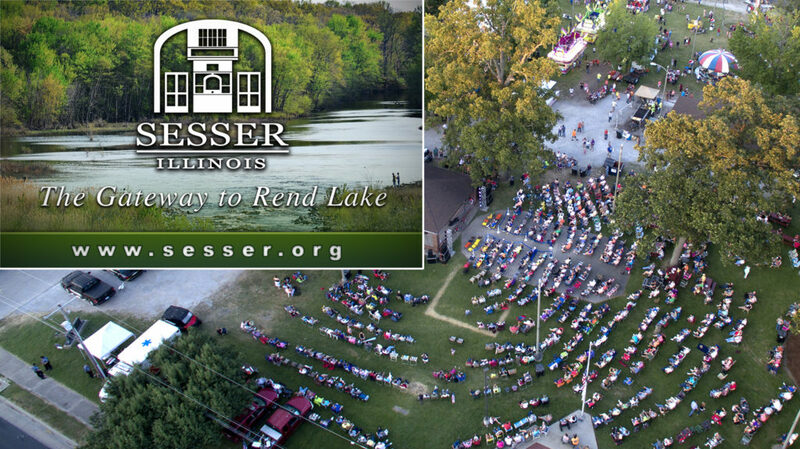 Sesser is located in Franklin County with a population of about 2,000 people. 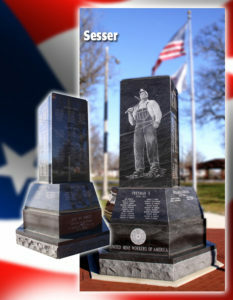 Miners Memorial lists those who lost their lives in the area mines. The city’s Façade Improvement Grant Program provides financial assistance to property owners or tenants seeking to renovate or restore commercial building exteriors. 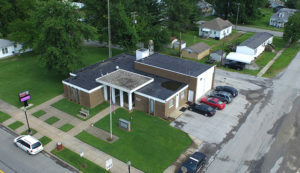 Through this program, the city hopes to make a positive statement about the business climate to the community, visitors, as well as existing and potential business tenants. Grant funds are made available through the TIF fund which is administered by the City.